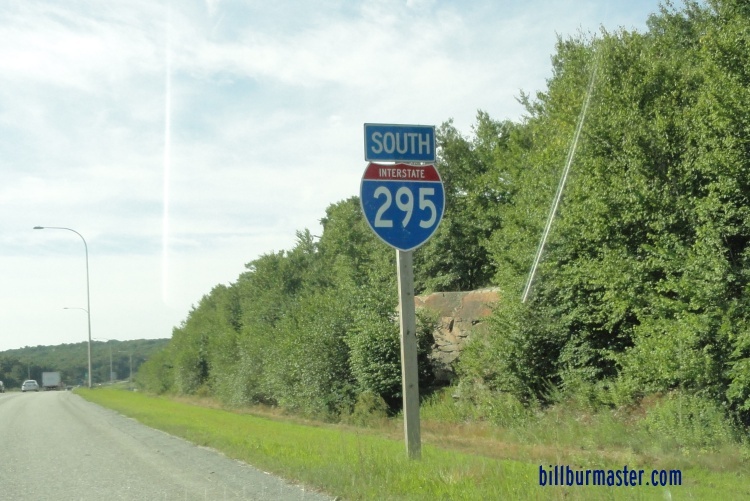 Interstate 295 is the western and northern bypass around the Greater-Providence Area. 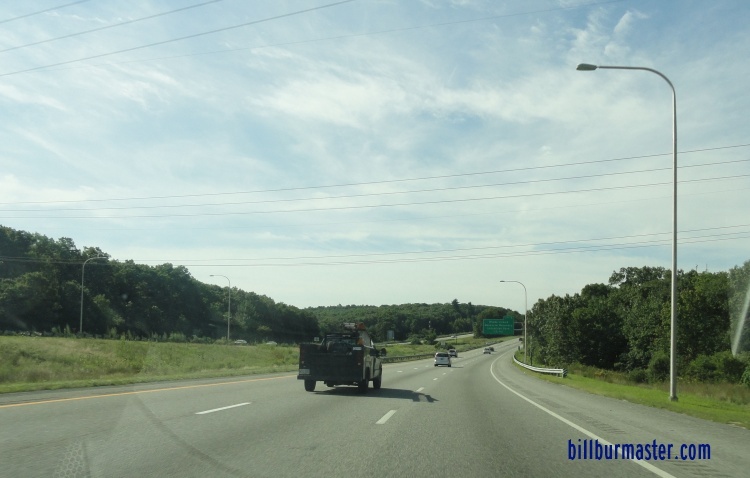 It runs from Interstate 95, at exit 12, to the Massachusetts/Rhode Island State Line, near Arnold Mills. While in Rhode Island, I-295 is multi-plexed. ...U.S. Rt. 6, at Johnston. 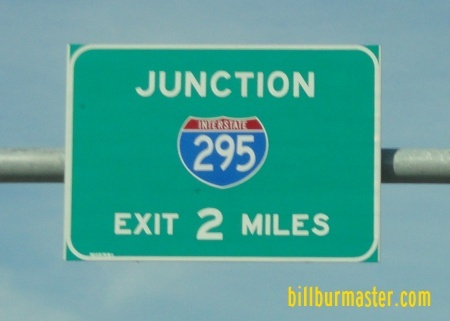 In Rhode Island, Interstate 295 intersects the following interstate. 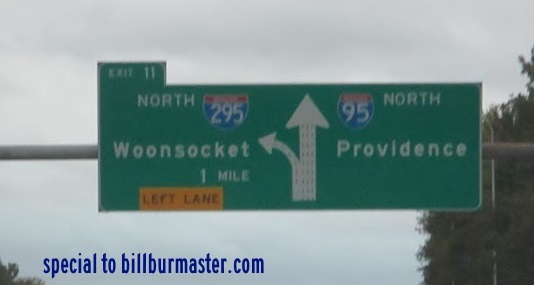 Info on the parent highway of I-295 in Rhode Island. 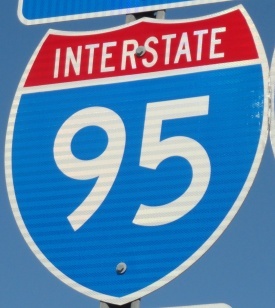 A BGS on NB I-95 for I-295. A BGS on WB U.S. Rt. 6. 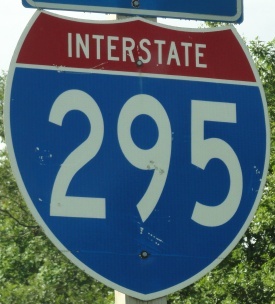 A guide marker on SB I-295/EB U.S. Rt. 6. SB I-295 south of U.S. Rt. 6.